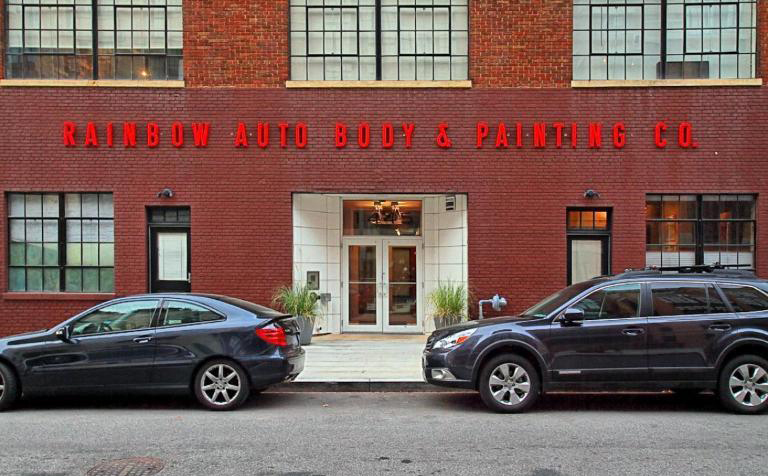 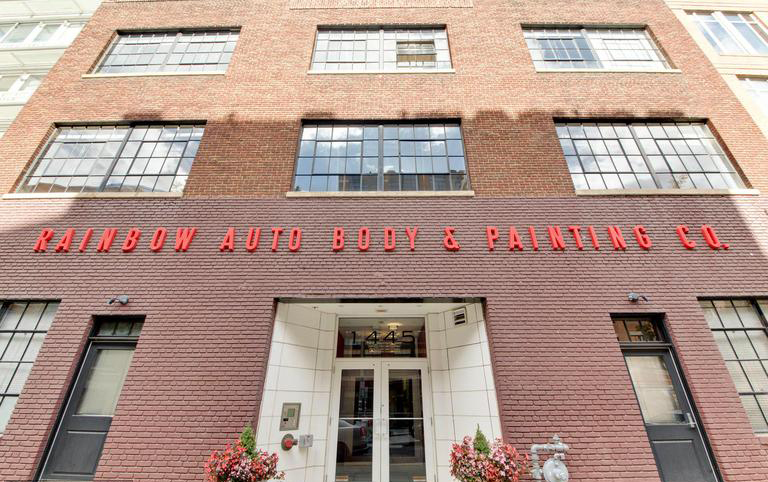 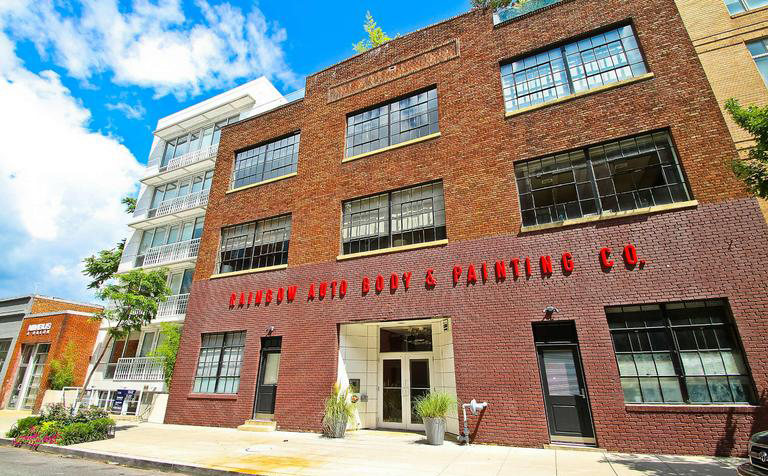 On the Logan Circle block once known as Auto Row, The Rainbow Lofts are located in the former home of Rainbow Auto and Painting Co. 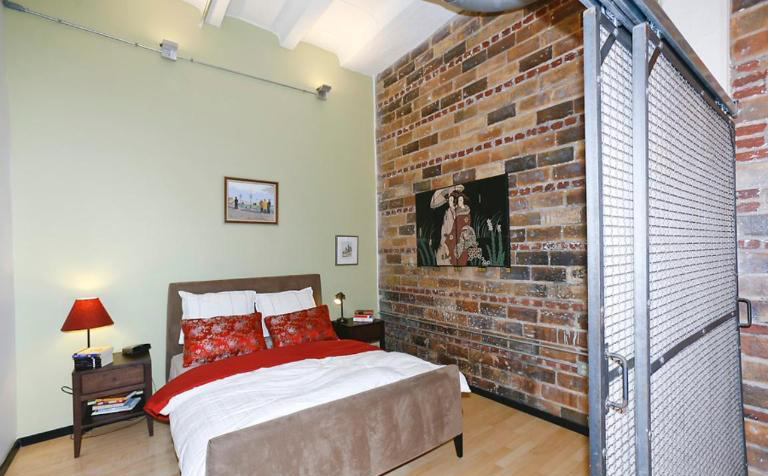 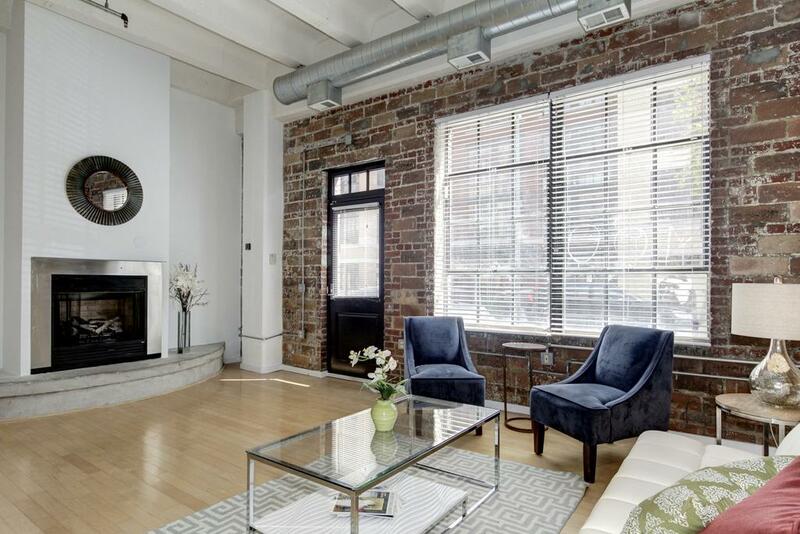 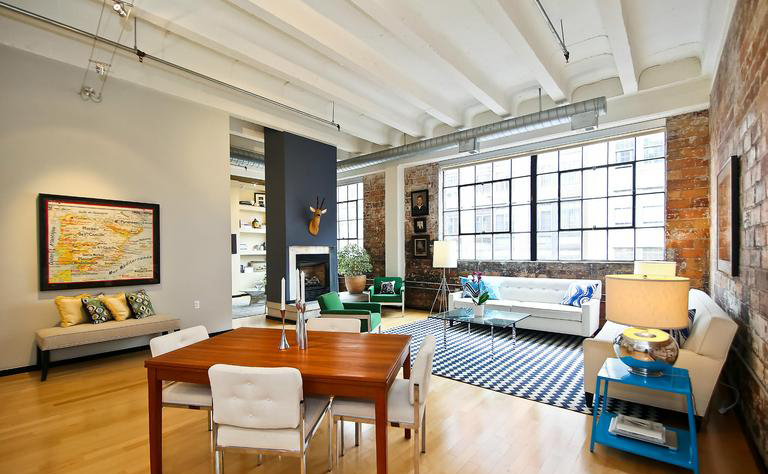 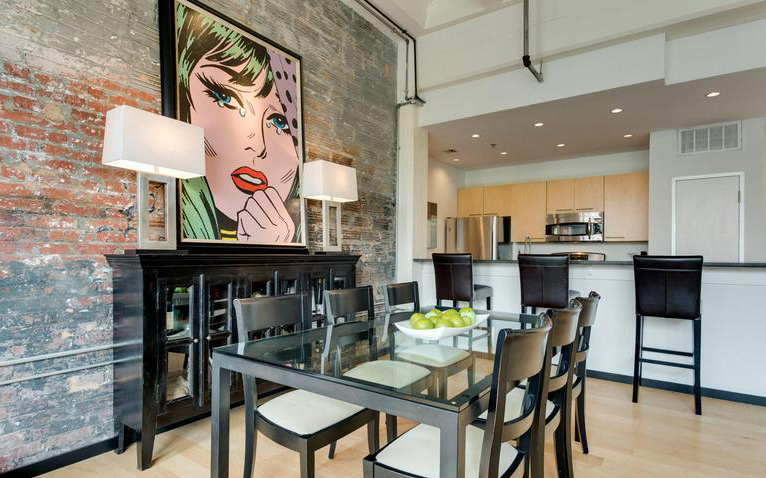 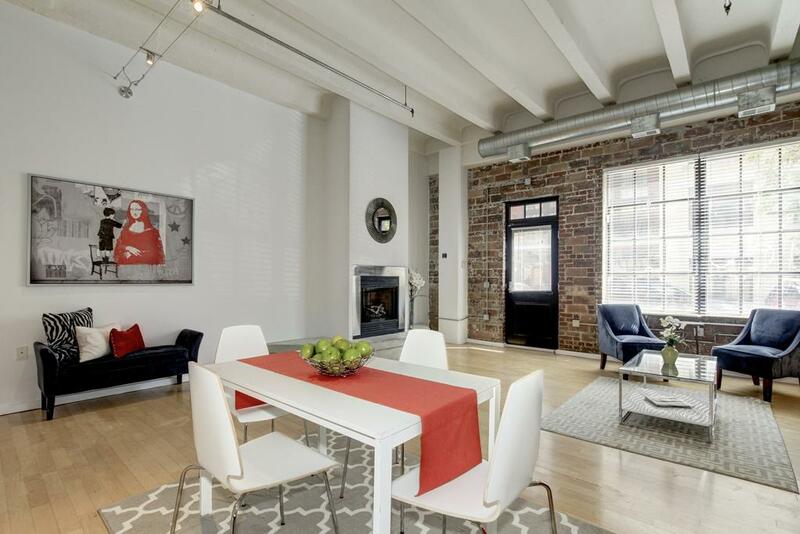 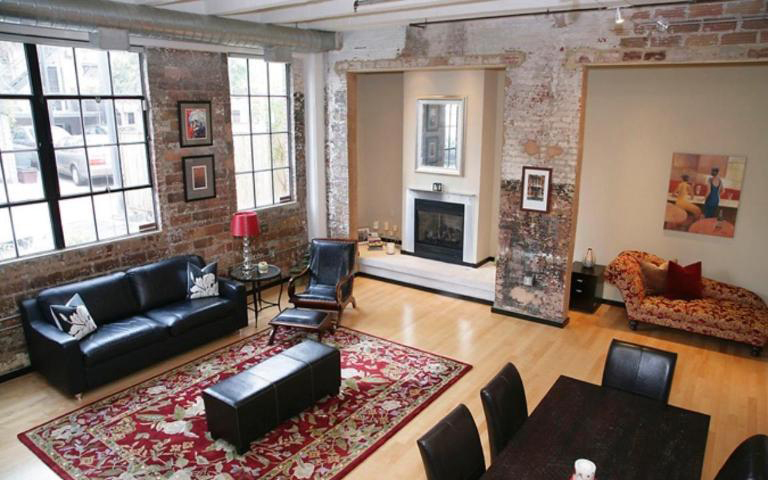 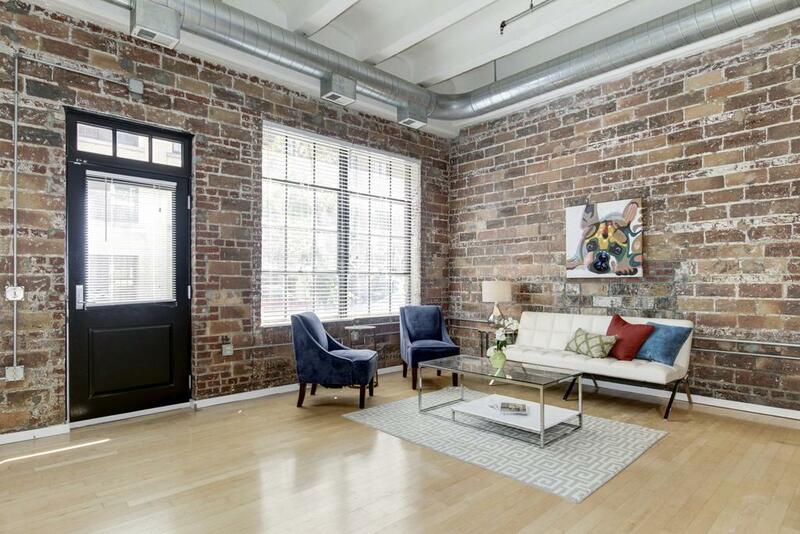 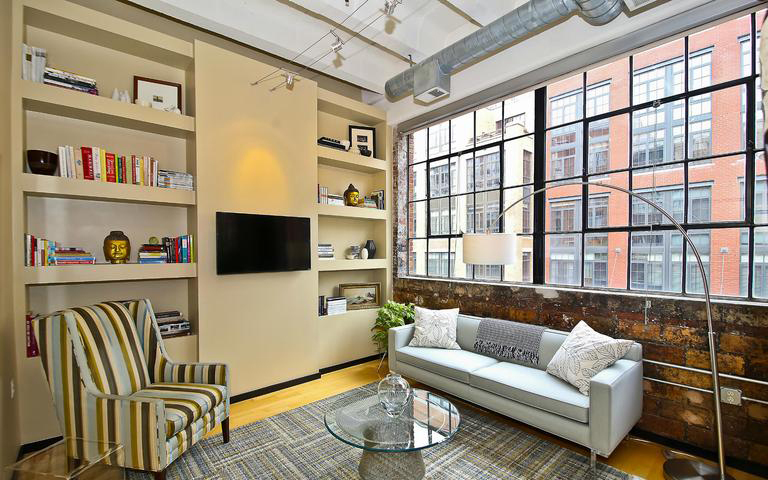 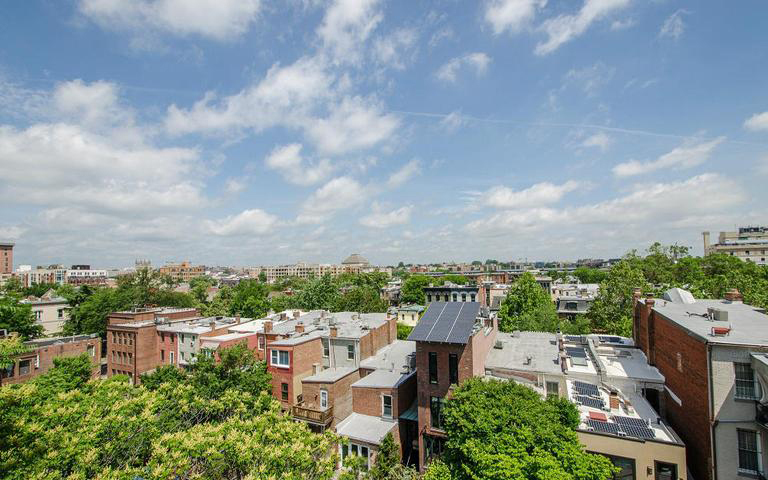 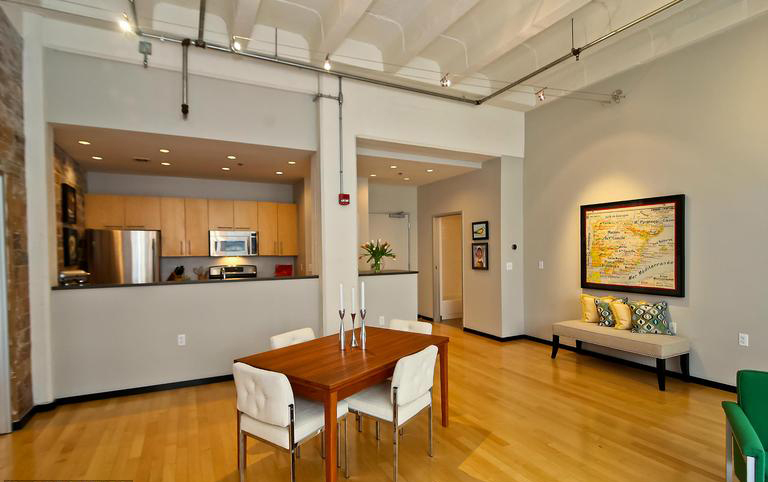 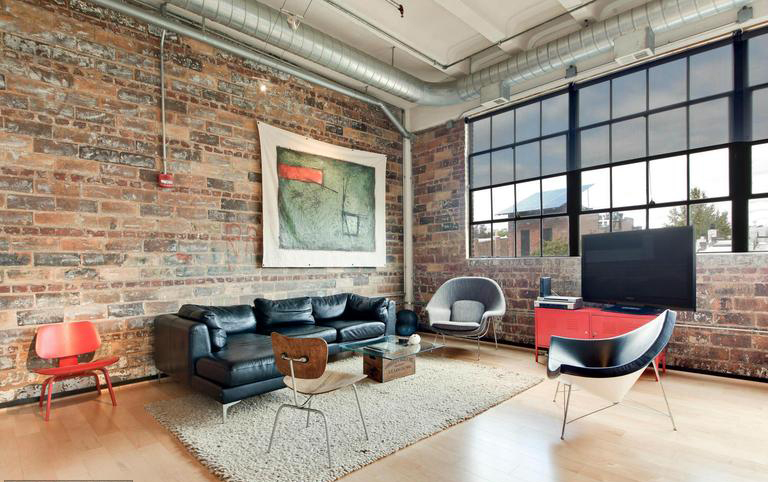 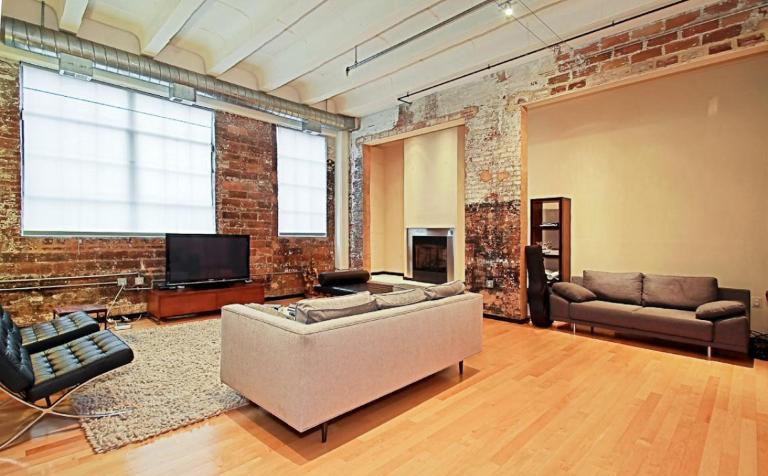 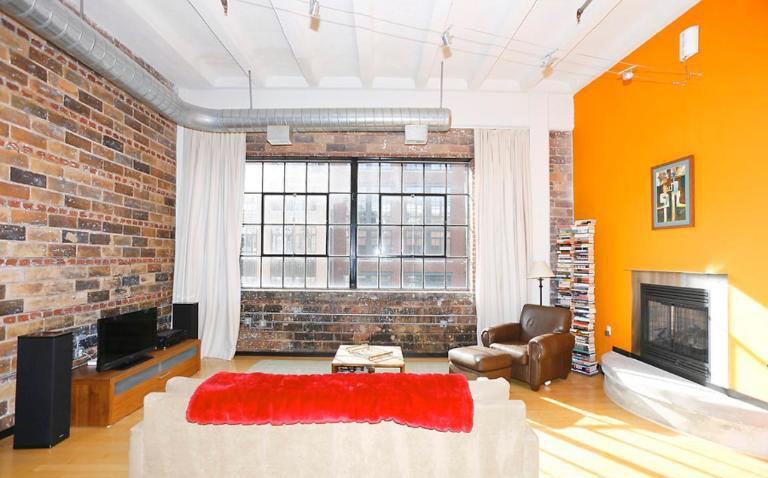 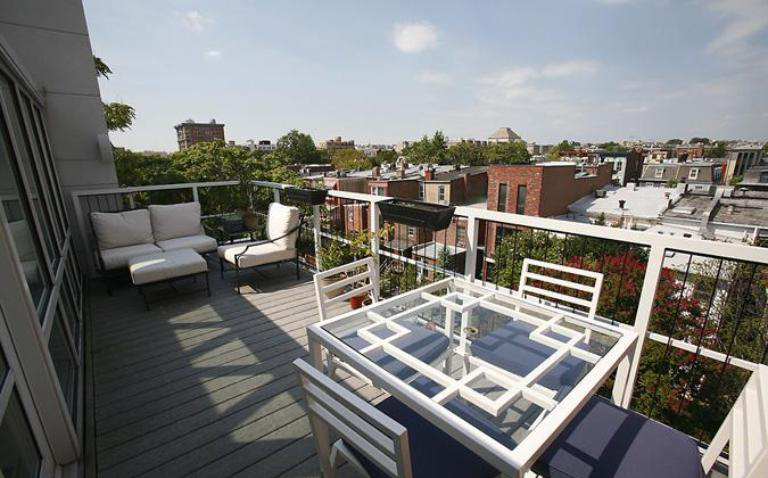 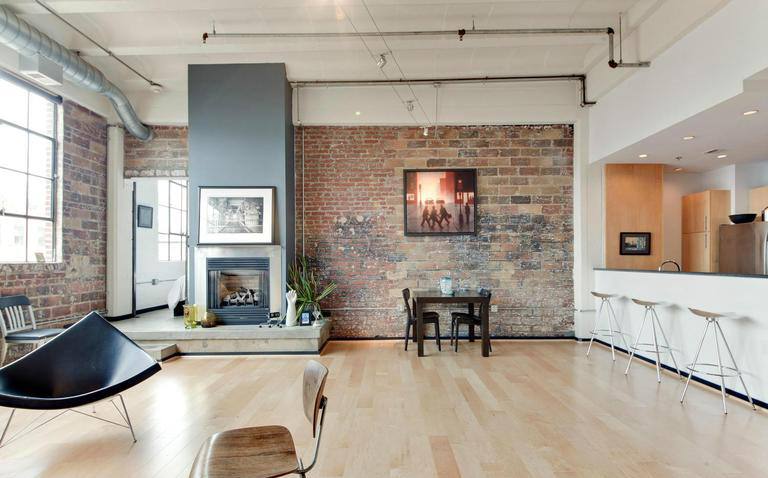 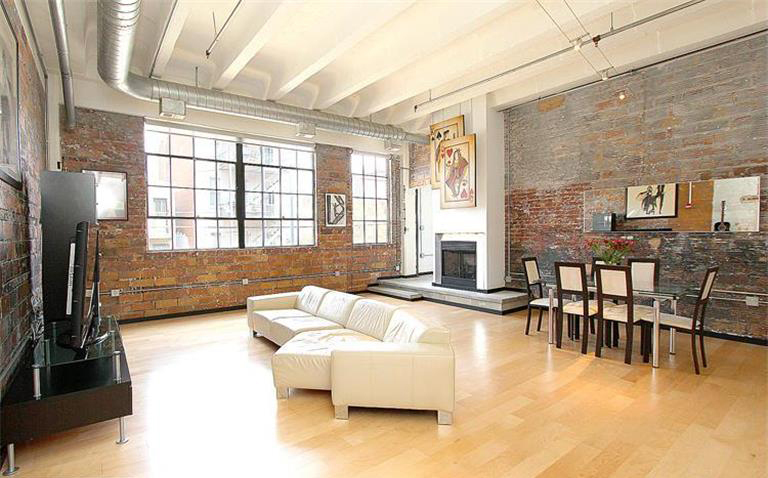 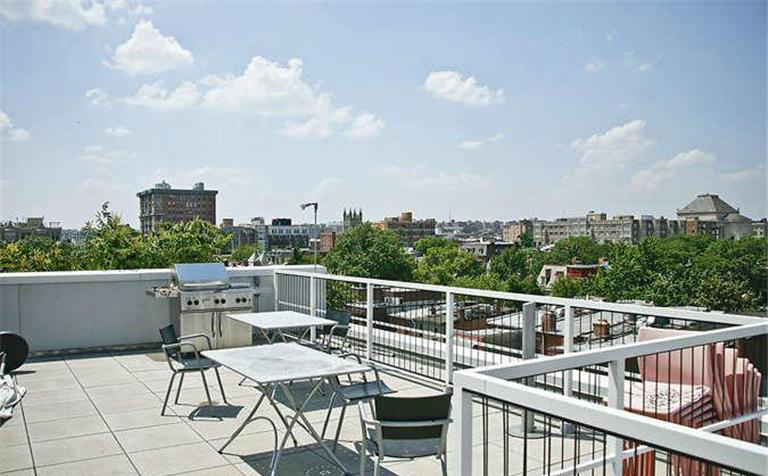 The building was converted and renovated into condos in 2004 with 21 lofts carved out across four stories and providing home to some of the most distinctive living spaces in Logan Circle. 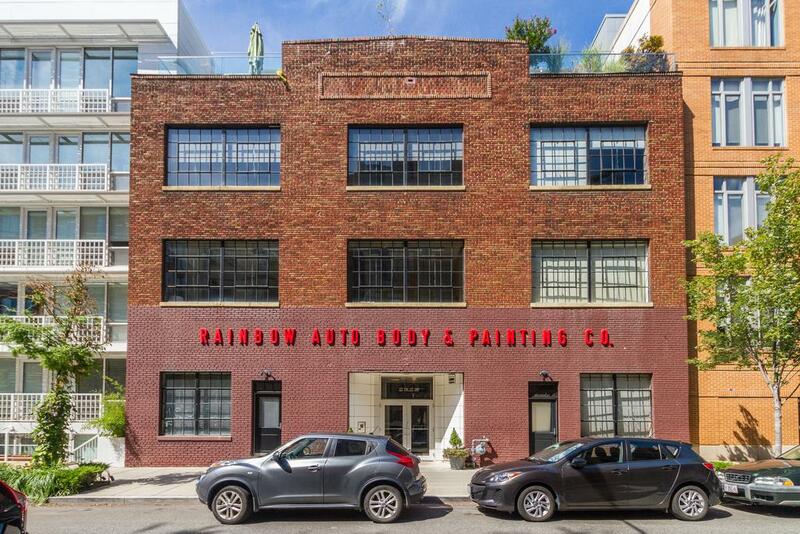 The real deal on Logan's "it" block! 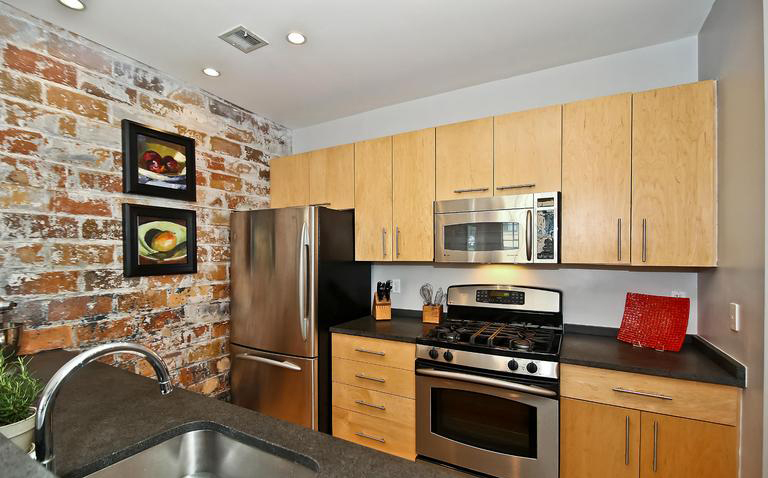 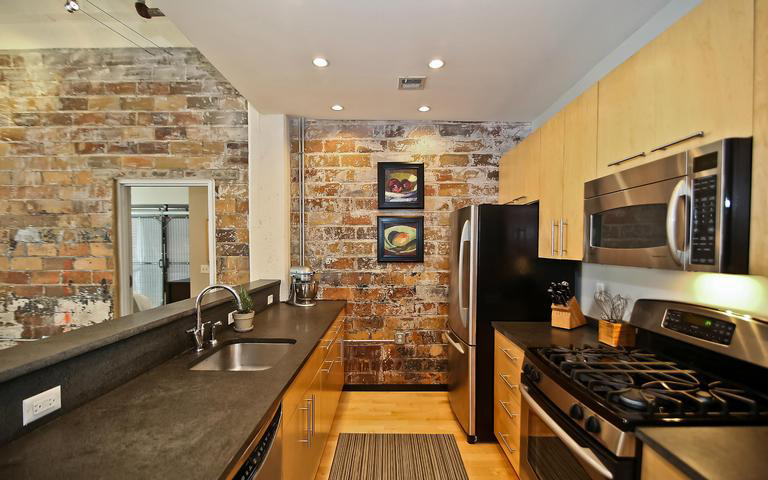 Exposed brick, concrete and ceramic tile from the old auto body and paint shop. 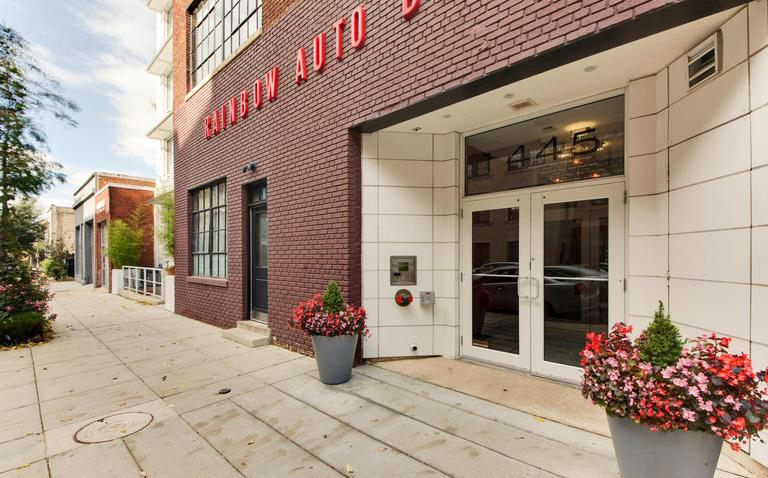 A boutique gem in the heart of it all! 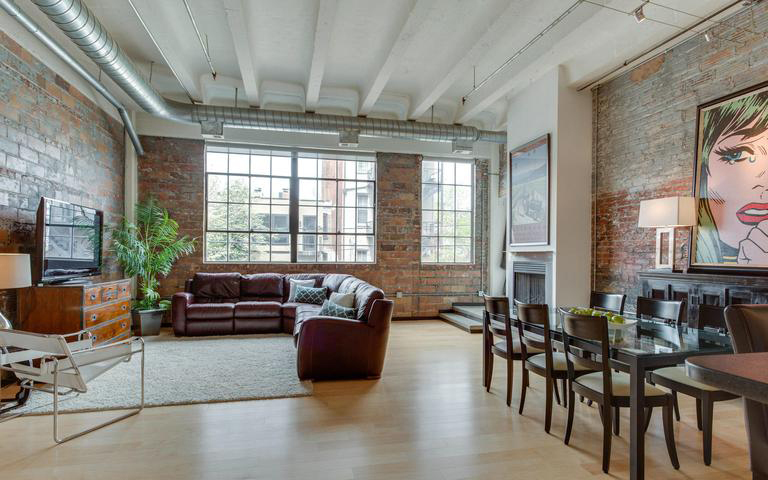 Every residence features exposed brick, ductwork and steel beams while ceilings soar to 14 feet, framing walls of enormous windows that maximize natural light. 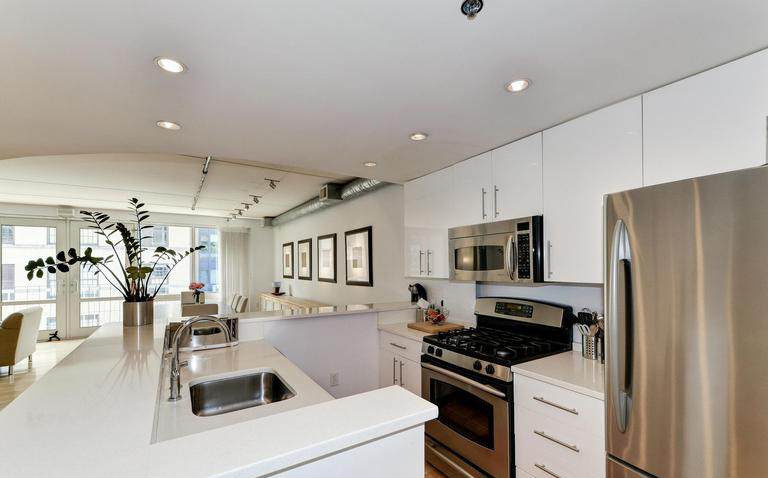 Gourmet kitchens are enhanced with lava rock counter tops, stainless steel appliances and maple cabinetry that compliment the maple hardwood floors throughout. 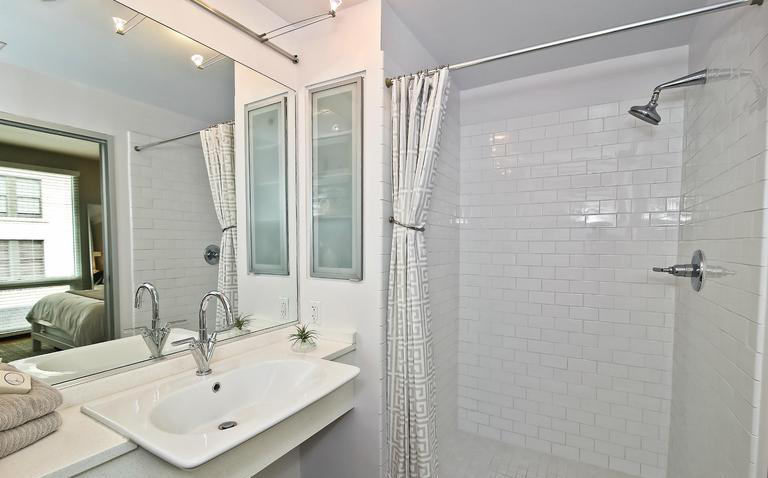 Additional touches include a home office, powder room and unusually spacious living rooms ideal for entertaining, accented with gas fireplaces. 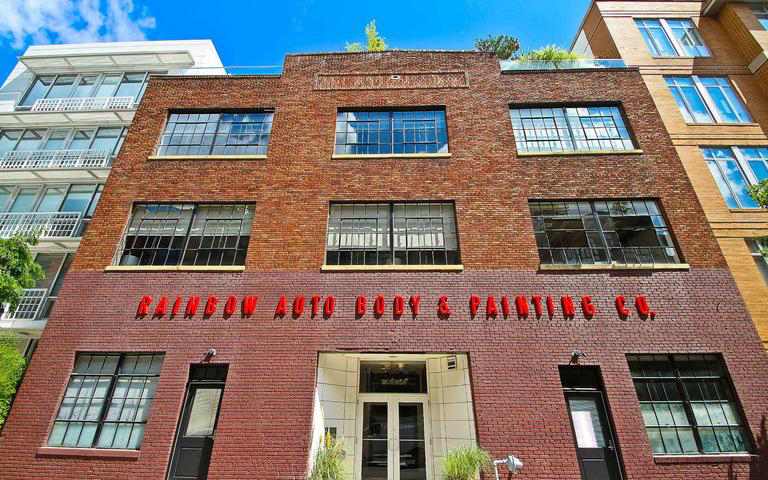 Are You A Rainbow Lofts Owner? 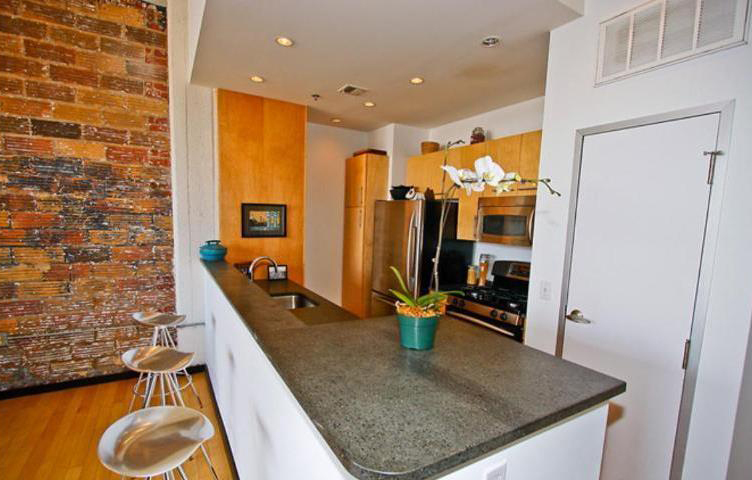 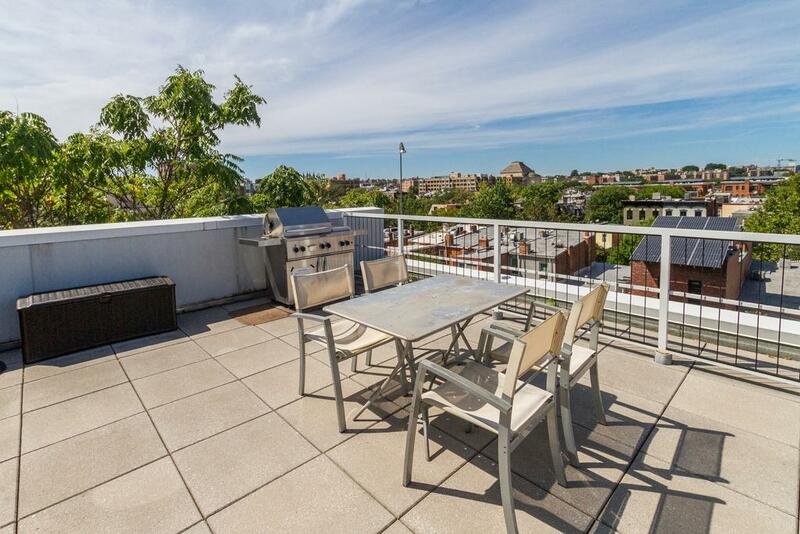 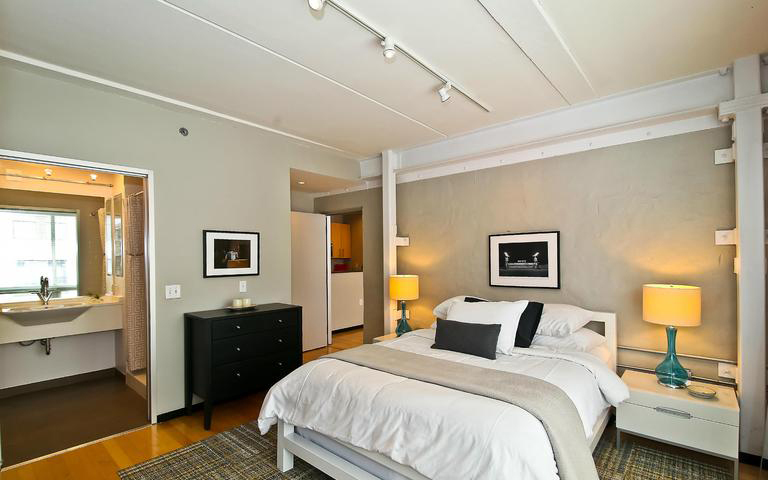 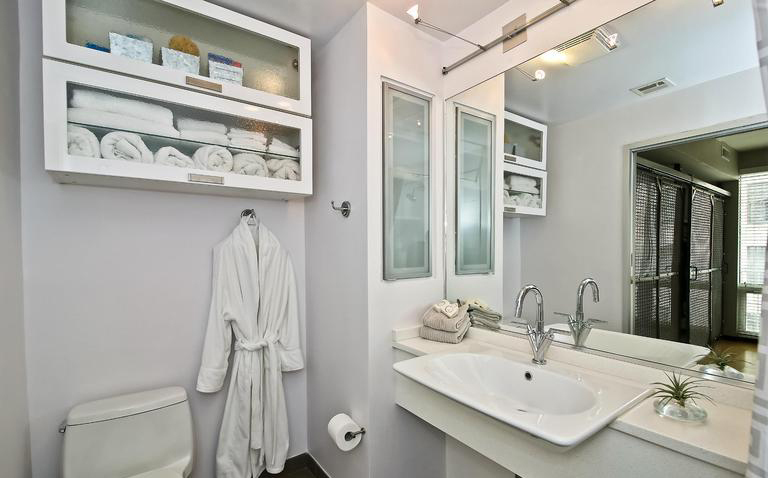 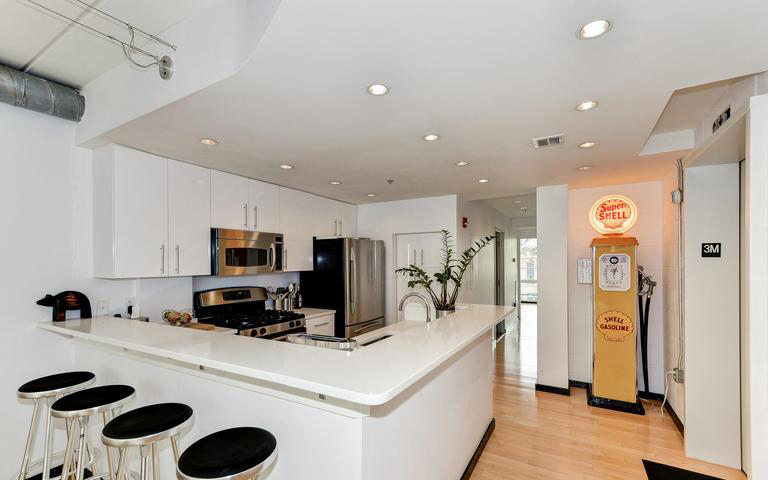 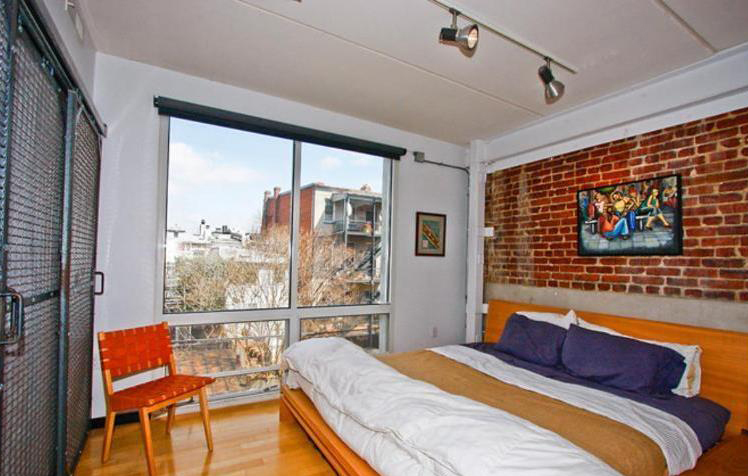 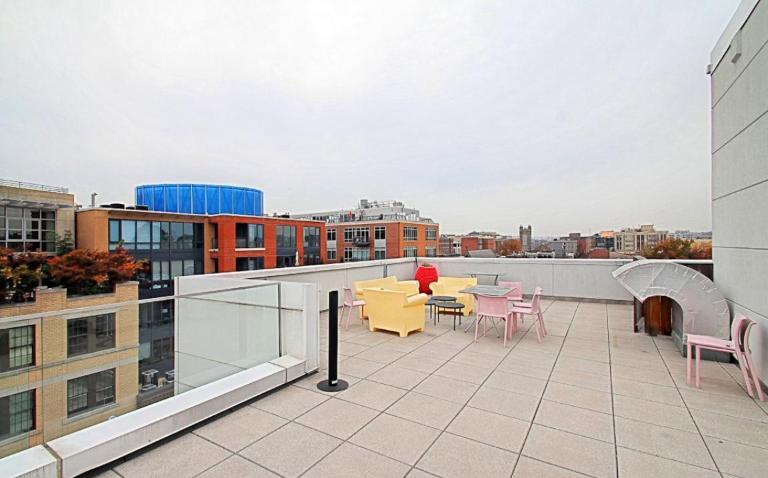 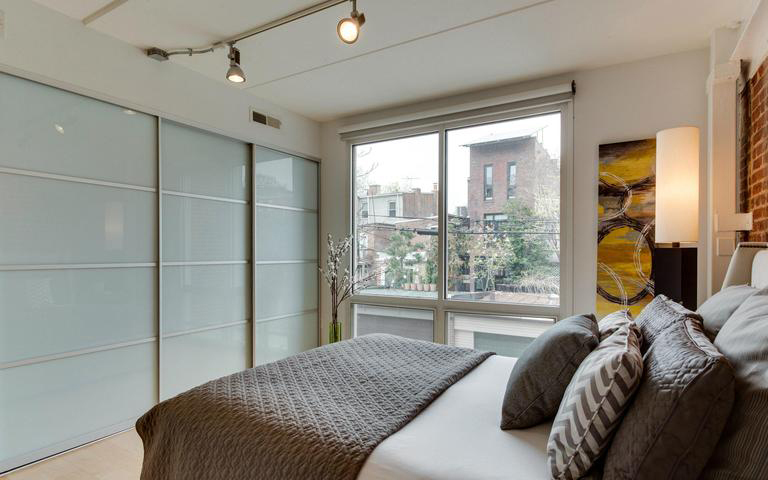 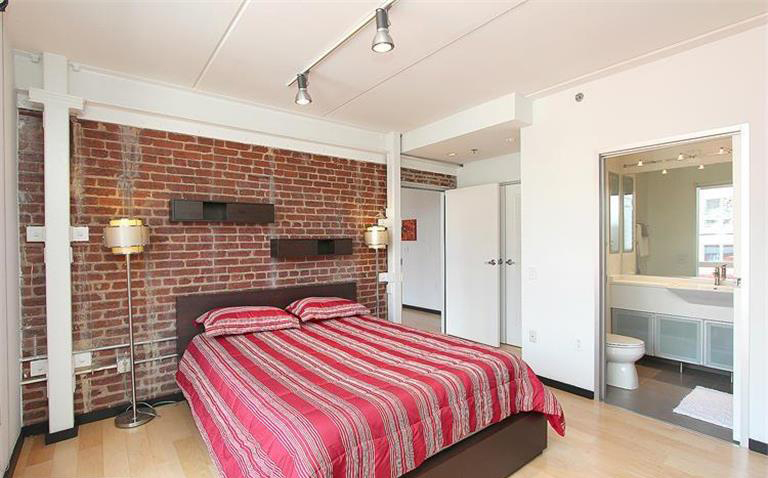 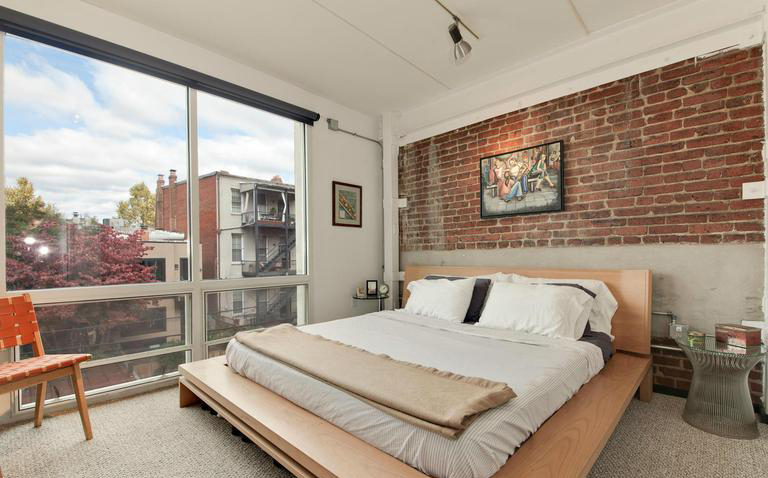 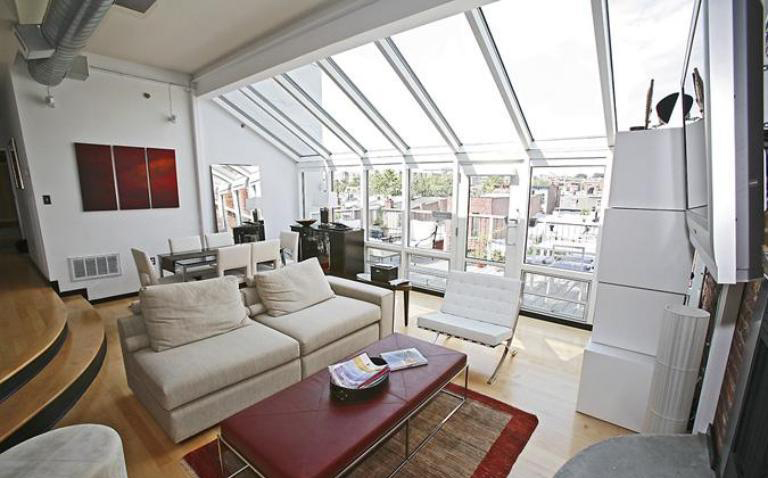 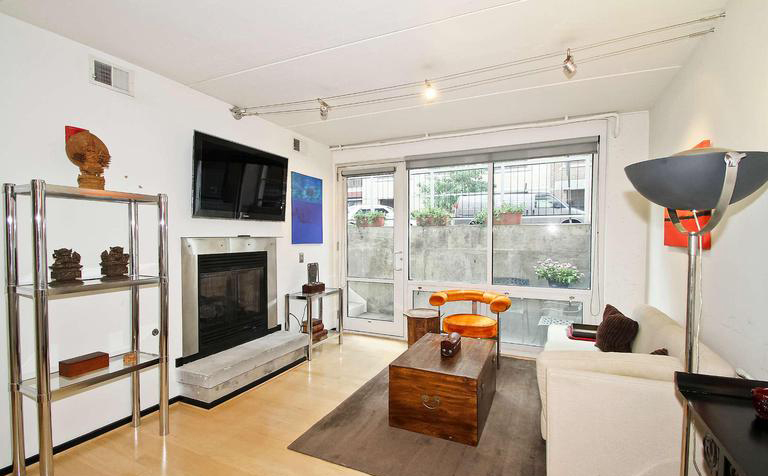 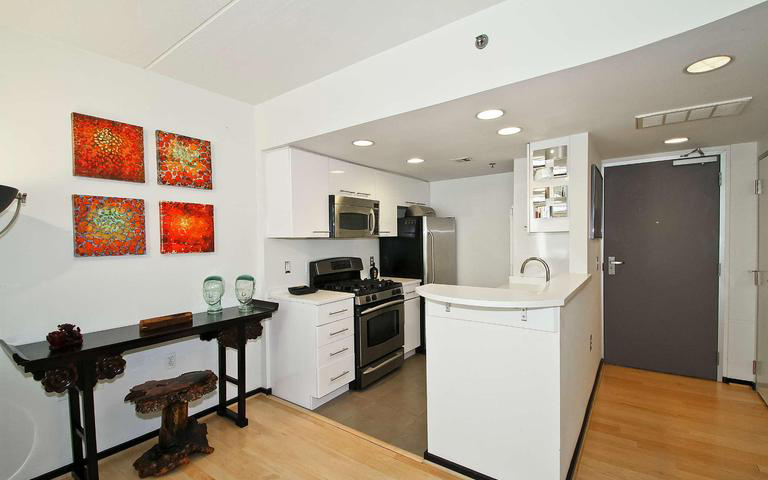 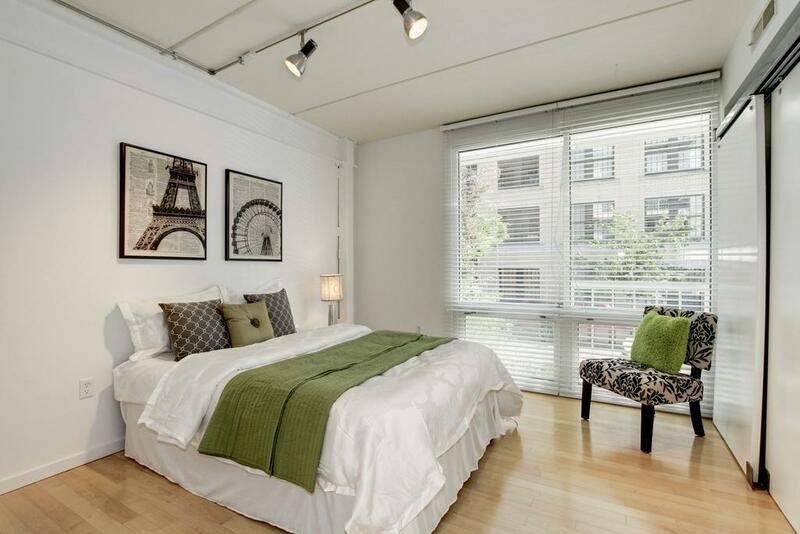 The Rainbow Lofts are within walking distance of the Dupont Circle Metro Station as well as the vibrant Logan Circle shops, restaurants and nightlife. 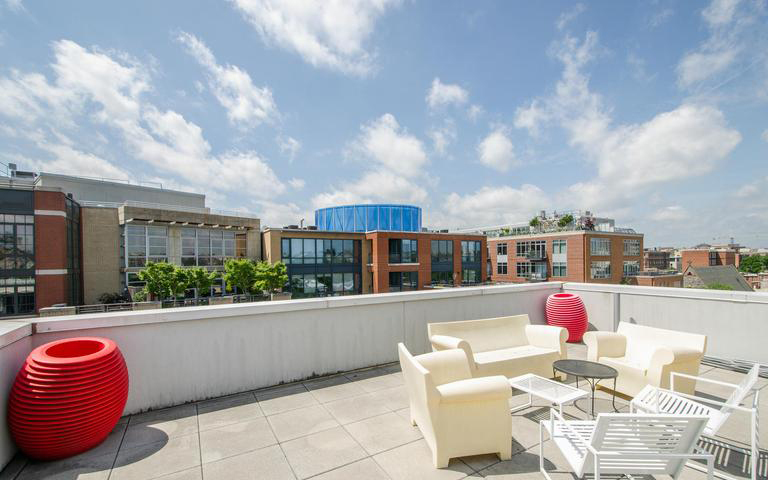 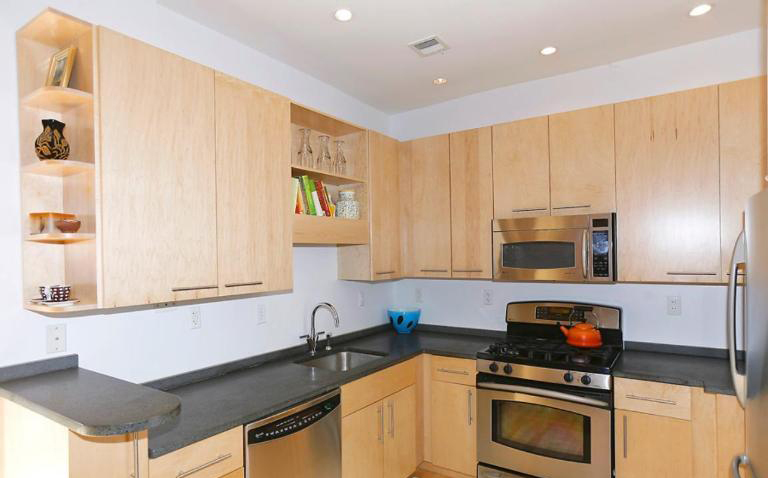 Nearby neighborhood conveniences include Whole Foods, Logan Hardware, CVS, and of course, Starbucks. 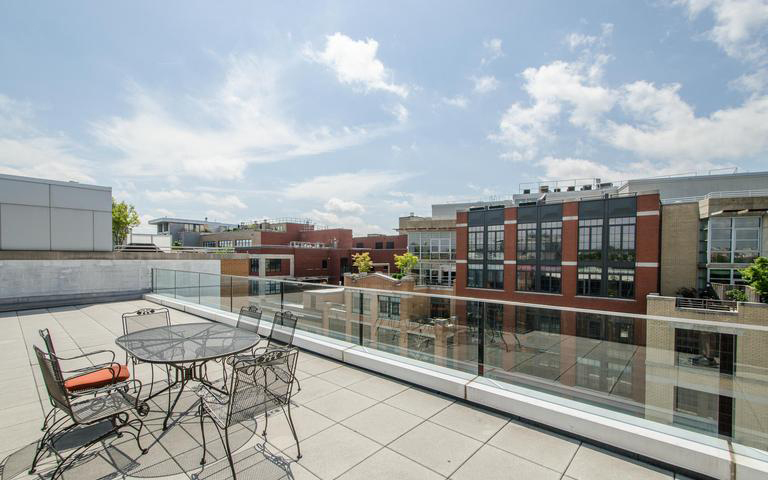 Many neighboring gourmet coffee houses include Slip Stream, Peregrine Espresso, Java House and Dolcezza.